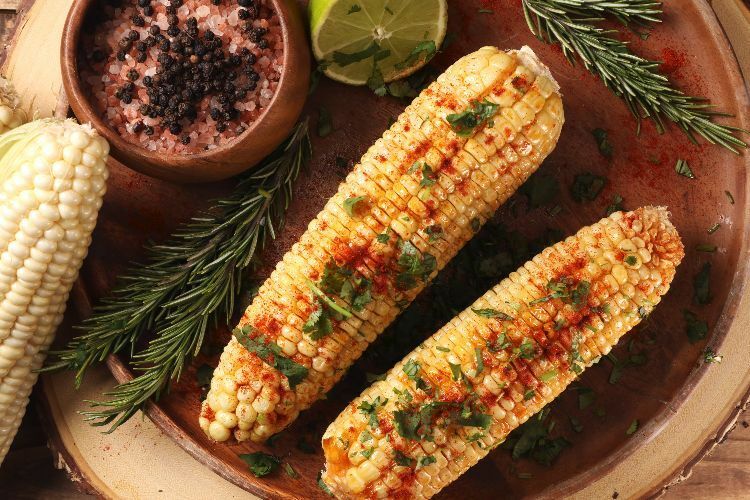 Corn on the cob is one of nature's simplest vegetables. It's easy to prepare and can go with a wide range of foods. Plus, it's quite delicious. Southerners are especially fond of corn on the cob. We love it with our barbecues and picnics. We can boil it, grill it, bake it or enjoy it cut fresh from the cob. 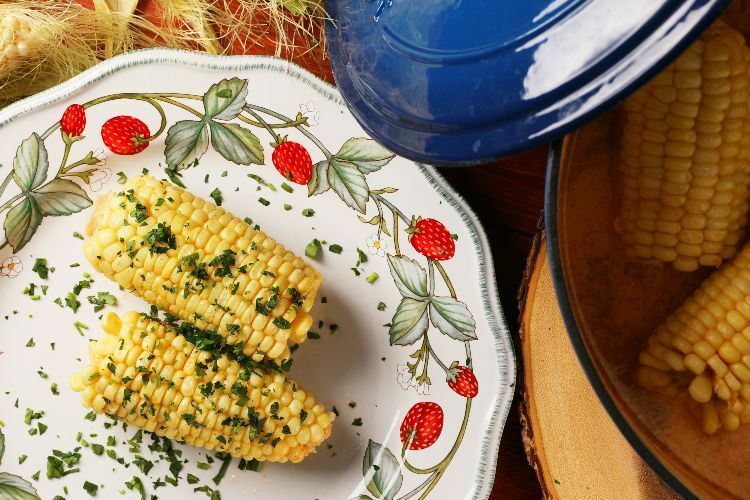 Whatever way you prefer to enjoy yours, there are a few delicious ways you can cook corn on the cob the Southern way. This method bakes the corn in the oven with a divine honey and butter drizzled on top. Simple and delicious. For the love of food, you just gotta try cooking corn on the cob this way. If you crave a deliciously sweet corn on the cob, you’ll love this. The cobs are boiled in milk, butter and sugar and offer up a creamy goodness that’s simply divine. Sometimes the magic happens after the corn’s been scraped off the cob. 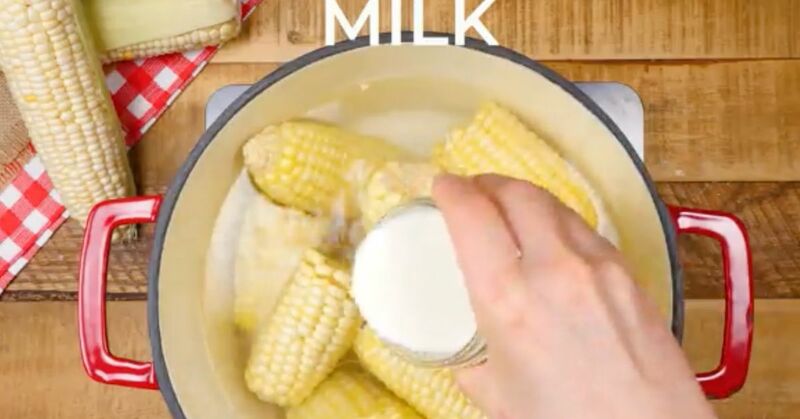 That’s what you'll find with this recipe, which yields a generous cream-based corn that is yummy. 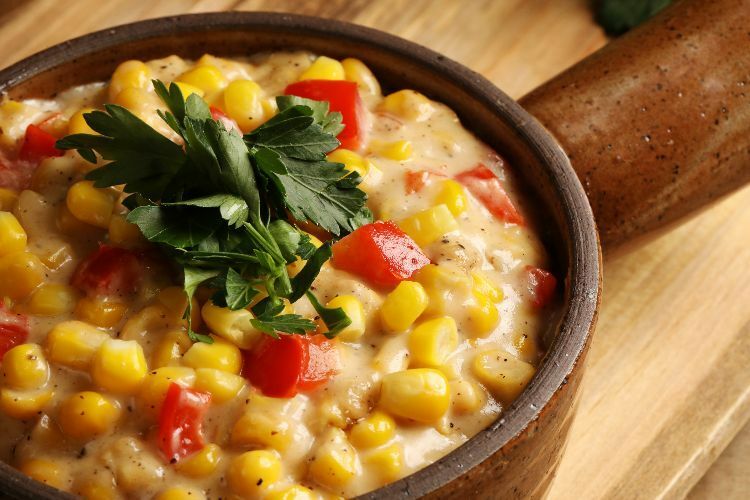 Ditch the canned creamed corn. Once you try this, you’ll understand that homemade is best. It may not seem like it now, but spring and summer are just around the corner here in the South. And that means barbecues! 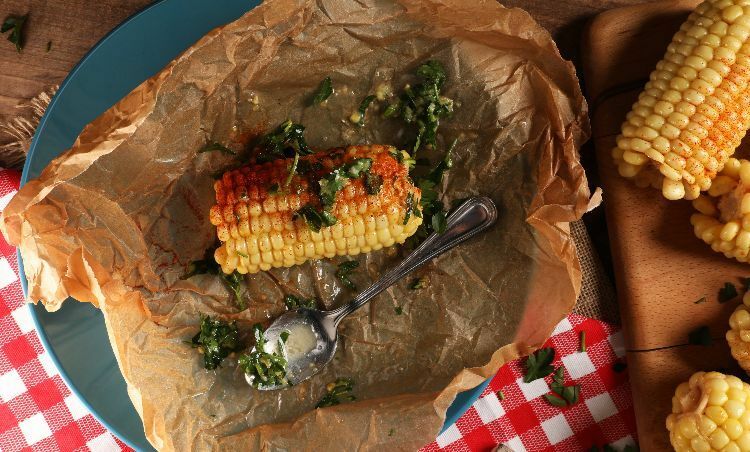 Here’s a delicious grilled corn on the cob recipe that’s foolproof. 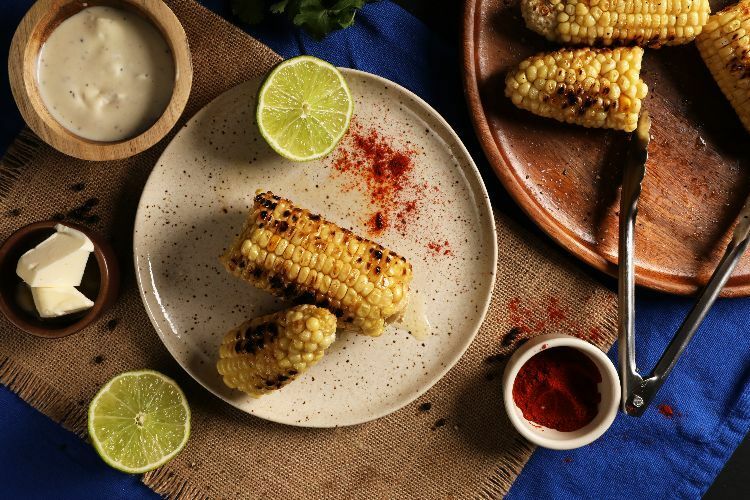 Start the corn cooking in boiling water but take it out after a few minutes and sear it on the grill, which gives it an amazing smoky flavor. Simmer cobs in a base of whole milk, honey and butter,and then season them with Cajun spices and fresh peppercorns. The juices are so delicious, it makes a great base for potato soup the next day.